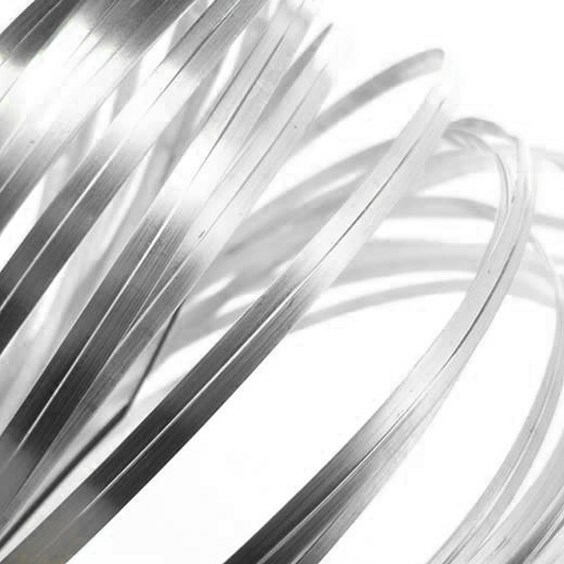 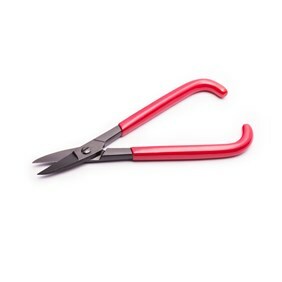 We'll cut your wire to your requirements - simply enter the number of centimetres required in the quantity box and we will cut your wire to this length in cm. 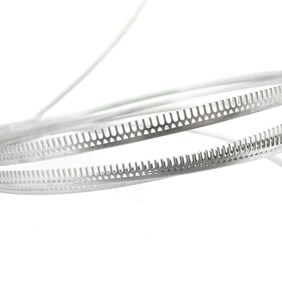 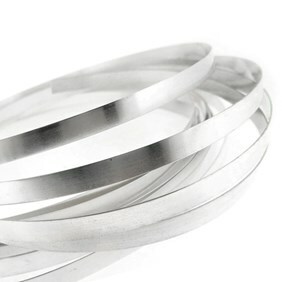 Sterling silver bearer wire (also known as stone setting strip) includes a lip to support the stone when setting, the wire can then rubbed over the stone as you would if using using plain bezel wire. 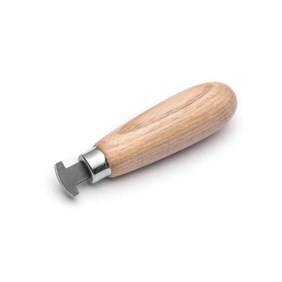 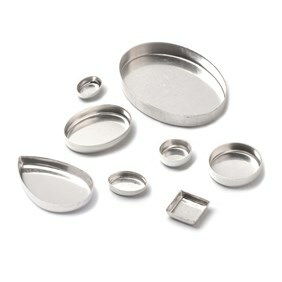 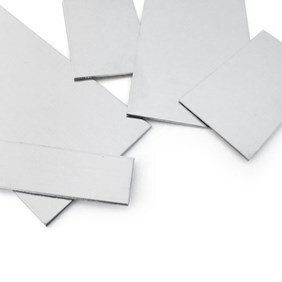 Can be used for setting both cabochons and faceted stones. For help working out how much bearer wire you need to fit a gemstone, click here to view our handy guide.